New York and London are the musical capitals of the world, but London has the upper hand since it’s also the reggae capital of the world, second to Kingston of course. 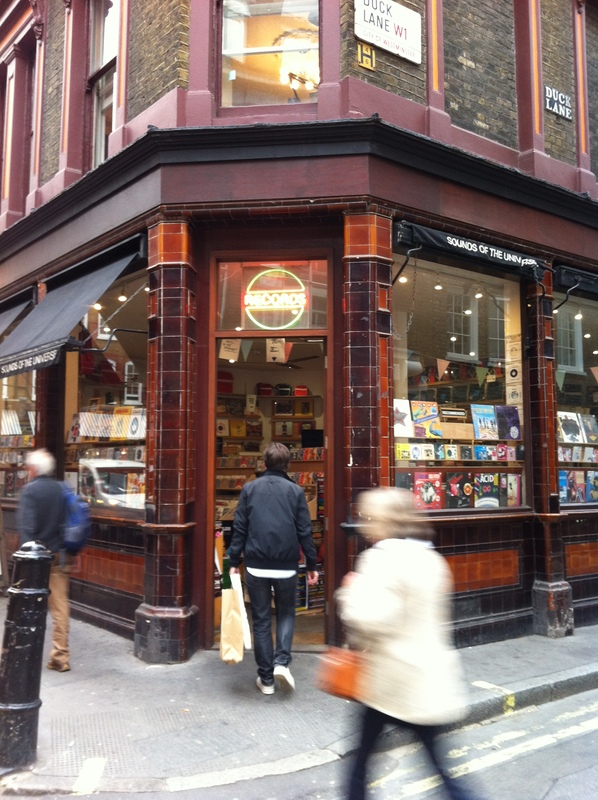 Two weeks ago I was in London and had the opportunity to visit no less than 15 record shops all over town, well almost anyway. I was in Notting Hill, Soho, Camden and Islington. I didn’t have the time to head down to Brixton, so that’s on the list for my next visit. Before coming to London I had realized that a lot of the shops have closed, just as all over the world. But I still had a list with almost 30 shops. And the list was pretty reliable. Only one shop was closed – Intoxica in Notting Hill. All others were there and usually offered a good selection of reggae. Almost always at very high prices though. 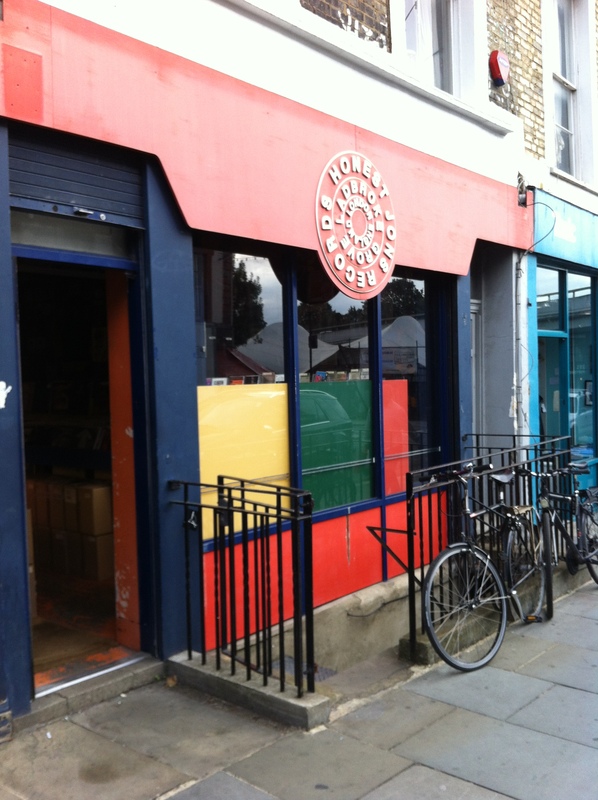 That was however not the case with Haggle Vinyl in Islington. The shop probably shuts its doors at the end of the year and its infamous and outspoken owner sold all records for £5 each. Fortunately he still carried lots of reggae albums and yes, I bought way too much. I left the shop with 22 albums and a laughing wife. Honest Jon’s in Notting Hill. If you’d like to know which record shops I visited head over to Instagram and take a look. 20 years of vinyl shopping in Honest Jons & Reckless Records. Great memories.